You are going to Watch One Piece Episode 250 English dubbed online free episodes with HQ / high quality. 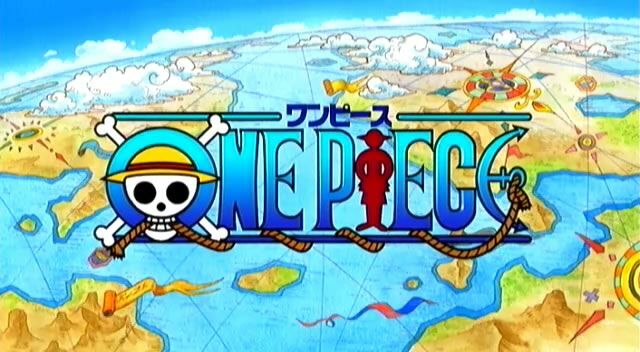 Stream Anime One Piece Episode 250 Online English dub The End of the Legendary Man! The Day the Sea Train Cried! (Franky’s flashback) Franky said that if a ship of his were to be used as a weapon, then it’s no longer one of his ships. That enraged Tom and he punched Franky for the first time, telling him he had to take pride in the ships he created. He then told the judge that he would accept the punishment for both his previous crime and the recent attack. Franky tried to stop the train to Enies Lobby with his bare hands.